Ordinarily, actor Omar Sherif Captan will not show his girl in public but now that he has turned a born-again and God is using him to bless other people, he feels it’s the right time to flaunt his woman in public. 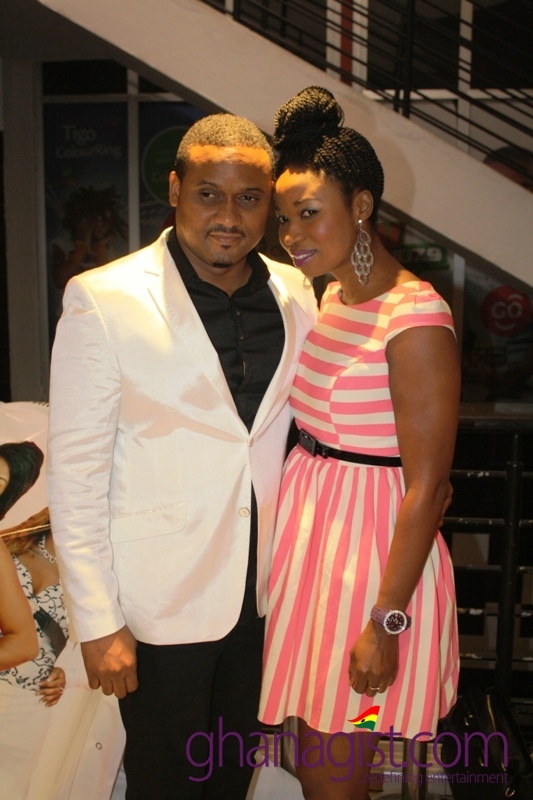 The above is based on hunch but check out the actor and his woman at the premiere of ‘Cheaters’ Book 2 at the Silverbird Cinemas. PHOTO: Actor Omar Sherif Captan spotted with the love of his life 0 out of 5 based on 0 ratings. 0 user reviews.